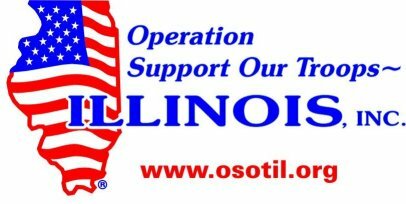 Operation Support our Troops - Illinois, Inc.
Operation Support Our Troops, IL. Is proud to be partneri with HBO, The Laurus Foundation, and the Naperville VFW to bring this important event to western suburbs. 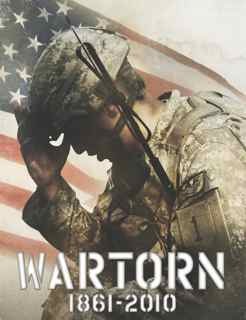 WARTORN takes the audience on a journey that utterly dispels any notion that Post Traumatic Stress Disorder (PTSD) is an incidental mysterious aberration of modern warfare. PTSD is the foremost casualty of all wars.This movie is about bringing education and awareness to the families, to our veterans, and to our community. A panel discussion will follow the showing of the movie with an opportunity for the audience to ask questions of health care providers, veterans and government officials. If you are a veteran of any war, a family member of a veteran, a healthcare provider or someone who cares about our military and veterans this is a must attend event.